Fast gaining notoriety on the international circuit, Australia’s underground electronic music talents are firmly asserting themselves as quality producers and purveyors of amazing music. It’s no wonder that legends like Carl Cox decide to call Melbourne home. Here are eight incredible artists (there are dozens more!) from the land Down Under producing and playing some seriously banging tunes that should definitely be enjoying some regular play on your Soundcloud rotation. 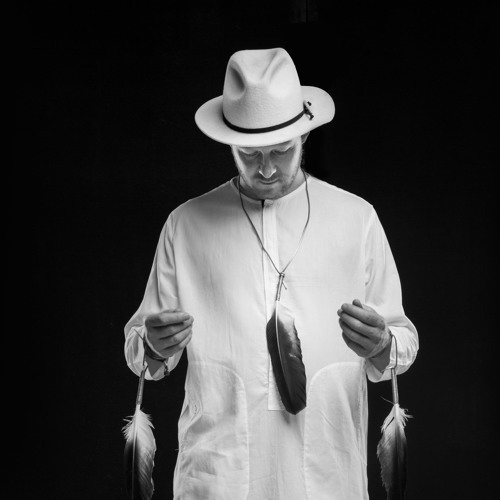 With two decades of spinning and music production behind him as well as two prestigious ARIAS from his time as part of the band Infusion, Jamie is one of the Aussie legends at the forefront of Australia’s underground sound. His fans include heavyweights such as Lee Burridge, Joris Voorn, Guy J, Hernan Cattaneo and Sasha who have all spun tracks from his 2015 EP ‘The Healing’. Guy J even called his 2013 release ‘The Wonder of You’ on MicroCastle ‘one of the greatest musical pieces of all time’. Jamie has released music on iconic Australian and international labels including MicroCastle, Chameleon Recordings, Crossfrontier Audio and Digweed’s Bedrock. With multiple EP’s and releases behind him and no doubt plenty more on the horizon, Jamie is also a regular on the festival scene and a core component of Chameleon Recordings’ Mentor Initiative program aimed at spotlighting young and emerging talent in Australia’s underground dance music scene. Jamie’s most recent EP ‘Out of Hiding’ released on Crossfrontier Audio in late 2016 is a beautifully melodic with deep, twisted synth lines, panpipes, sitars, percussive drums and xylophones all working in harmony to create three incredible dancefloor numbers. Melbourne’s Tornado Wallace (aka Lewie Day) now spends the majority of his days based in Berlin where he tours regularly throughout Europe, the USA and Australia. His most recent EP dropped last month on his label Animals Dancing which he co-runs with fellow Aussie DJs Andee Frost and Otologic. The release marks the return of the label after a two year hiatus so we’re pretty excited to see what direction it goes in. With a full length behind him and a hectic touring schedule we’ll be sure to check out his next NYC tour date! Adelaide born Matais started producing techno when he was 12. Fast track several years and the talented teenager has released music on Italy’s Pure Beat and Natura Viva labels, and Melbourne’s One4SevenOne label as well as winning support from Canadian and Detroit techno titan Richie Hawtin. His productions are dark and energetic filled with driving bass that one would expect to hear at 3am at an abandoned warehouse rave. Accompanying eerie background sounds and synths, his sound is also deeply melodic showcasing his exceptional talent for creating dancefloor smashes. Keep an eye on this one - still in his teens this guy has a huge future ahead of him as a producer. 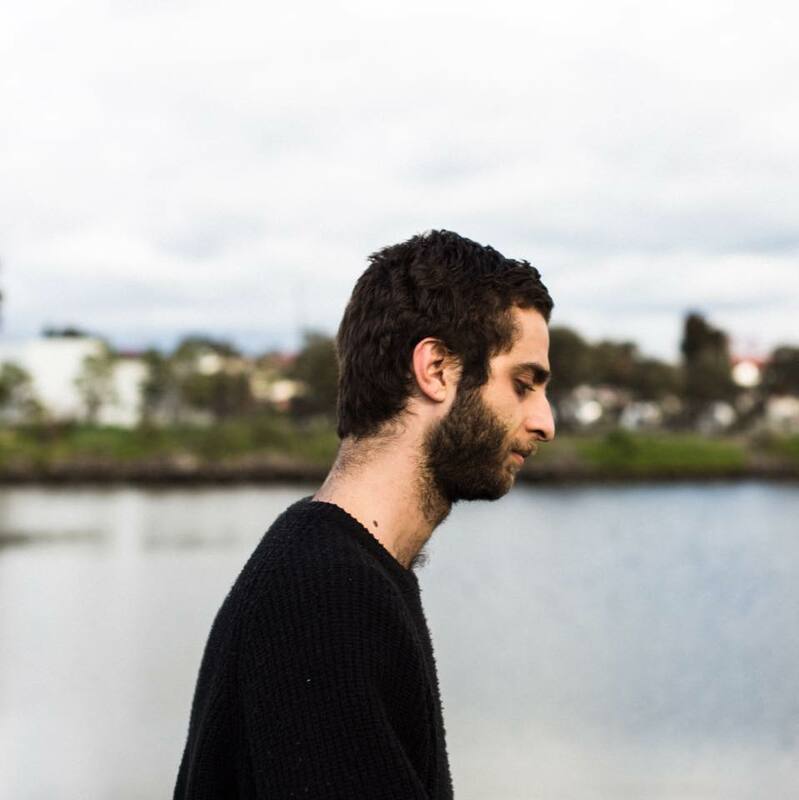 We first heard about Melbourne producer Retza when someone sent us his set from Rainbow Serpent Festival in 2016 that featured many of his own original productions. We couldn’t get enough of him after that. The talented producer and DJ who’s released tracks on Lo-Fi-45 has since been touring internationally and has had his original productions featured in sets from Melbourne to Berlin. In February 2017 he made his debut at Lee Burridge’s infamous All Day I Dream party in Dubai after Oona Dahl could no longer make it. After that it was Australia and Retza’s debut at Pitch Festival sharing the bill with Dixon, Mind Against, me, Francesca Lombardo and many more top names in underground dance music. Having worked closely with French house DJ and producer YokoO on a couple of releases including their track ‘Equuleus’, Retza’s productions are progressive, melodic, percussive, deep and soulful, sometimes featuring piano samples and vocals echoing in the background, truly demonstrating his versatility as a solid producer of deep house. Regularly bouncing between Melbourne, Berlin, The Playa, Boom Festival, California, All Day I Dream and Katermukke (to name but a few), Uone is one of our all time favourite homegrown talents. A seriously diverse DJ and producer, Uone’s unique approach to sound gets festival and club dancefloors cranking, every single time. Using four to the floor as a base, Uone regularly takes inspiration from hip-hop, 60s swing, didgeridoos, tribal and anything else he feels like throwing in the mix. His ‘Gates of Time’ EP released on Katermukke in collaboration with Western opens with a super eerie and deep title track, followed by a remix from Ruede Hagelstein. The Cellos is progressive and melodic with a percussive background beat and beautiful vocals and arpeggio driven synths that is then remixed by Jiggler on the final track. Uone is at his best when he is in the DJ booth of an art car or installation he helped design and build at some crazy festival, belting out dancefloor crackers to a bunch of hippy bush doofers or dusty Burners. You can really tell he thrives and lives for them festival vibes! This Melbourne producer makes music that dreams are made of. Floaty and ethereal are probably the two best words to describe his soundscape. Currently releasing music on Good Manners Records, Planete’s latest release in 2016 ‘Altair’ is one of our favorite tracks from last year. It’s melodic, dreamy and keeps driving with incredible percussion making it perfect for bedroom listening, and sunrise dancefloor sessions. He does the rounds on the Aussie summer dance music festival circuit including at Paradise, Strawberry Fields, and Melbourne’s White Night festival. Keep an eye on this one, his sound is progressive and intelligent demonstrating his deep knowledge of music and melody. No wonder Triple J’s Zan Rowe is a fan! Where to begin? Founder of top underground Australian label Chameleon Recordings, Ward has dedicated much of his music career to fostering young electronic talent emerging from Down Under. Under the watchful eye of both Steve Ward and Jamie Stevens, Chameleon Recordings’ mentor initiative program provides resources to talented artists new to the scene who need a helping hand. As a producer and DJ, Steve Ward has gained recognition by some of the biggest players in dance music music including Carl Cox, Nile Rodgers, John Digweed, Sasha, Dubfire, DJ Pierre and many more. His show ‘Chameleon Radio’ which he has been running since 2008 is hosted on Australia’s underground dance music radio Kiss FM and is the station’s most popular show. Currently spending a lot of time in the studio, he also just recently made his return to live performance to sell out shows in Melbourne with lines literally around the block from the club. With a sound that crosses between banging techno and the kind of funkiness that can be likened to something that KiNK might play, we know there are some exciting times ahead for this guru of the Australian underground. Another stalwart of the Melbourne underground sound, Mike Callander is currently well-known for his long-standing Friday night residency at Revolver Upstairs where he curates the night’s music in the back room with a focus on deep house. He is also one of a handful of people that can actually remember some of the shenanigans that took place at the now shuttered yet infamous Melbourne nightlife spot Honky Tonks during its glory days. He’s enjoyed support from practically every international techno DJ to visit and tour Australia and includes Danny Tenaglia, Nick Warren, Len Faki, Hernan Cattaneo and plenty more as fans. Just recently he’s teamed up with Kim Moyes from The Presets to form a new label Here to Hell and they’re signed up for worldwide distribution through Kompakt with lots of excellent releases already planned for 2018. As a DJ, producer and remixer, Mike Callander has been at the forefront of the Australian underground scene for well over a decade and after listening to one of his dynamic sets it’s easy to see why.